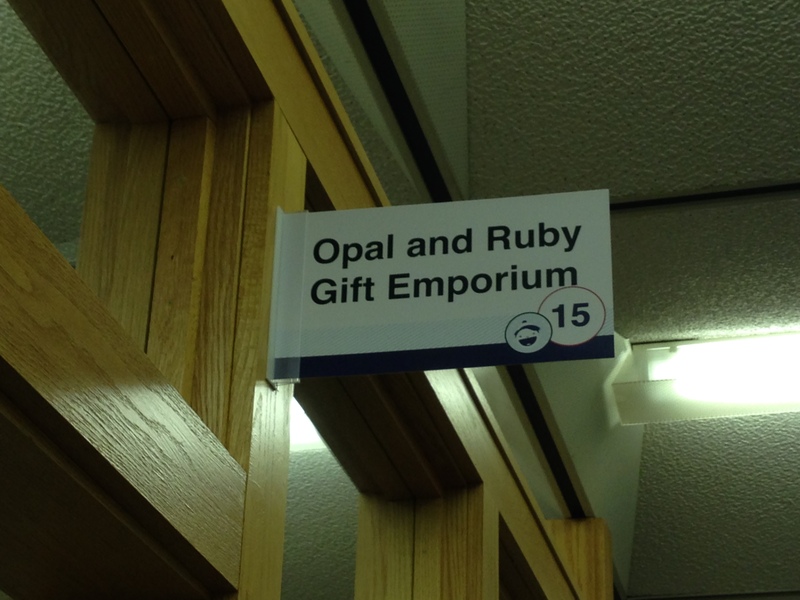 Last week, Opal and Ruby Gift Emporium participated in Fort Wayne’s HollyPop! 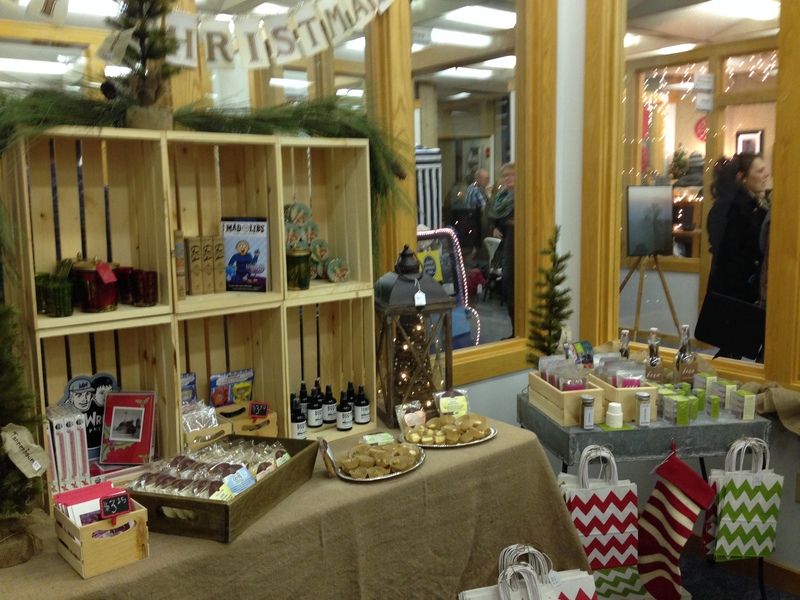 The event, presented by our Downtown Improvement District, showcased 23 small businesses in a pop-up market! 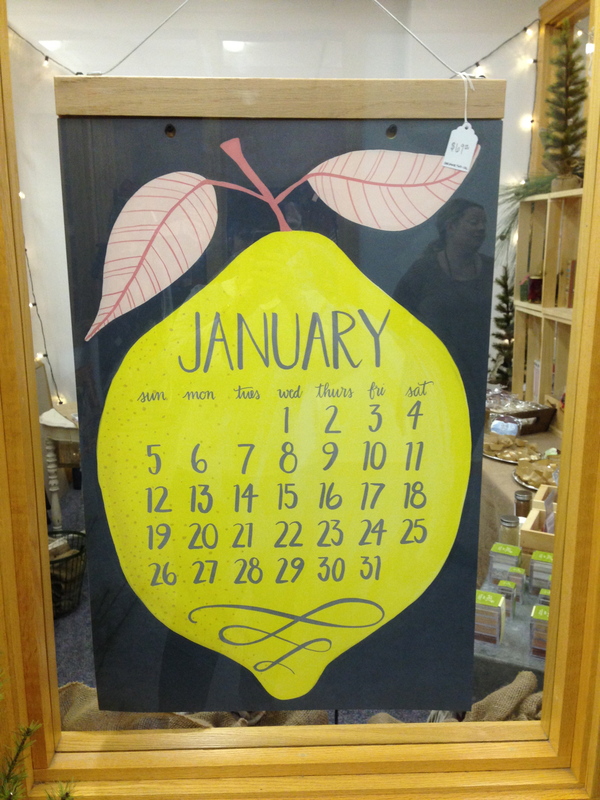 We stocked our 10’x10′ space some of our favorite gift ideas, including some picks from a few local businesses that we love. Not only was it fun to be a part of the three day shopping experience, it was also a great realization that our small business is becoming a reality! 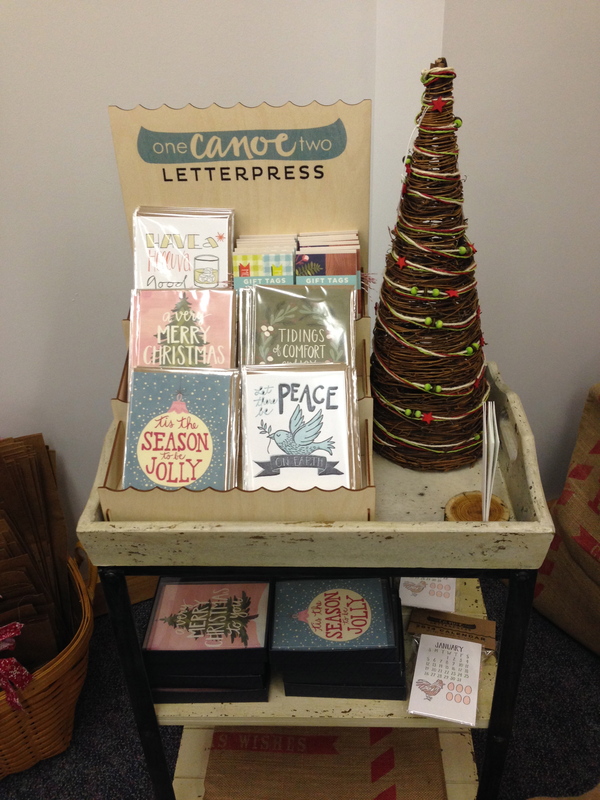 We met lots of new people, and received priceless feedback from our shoppers. 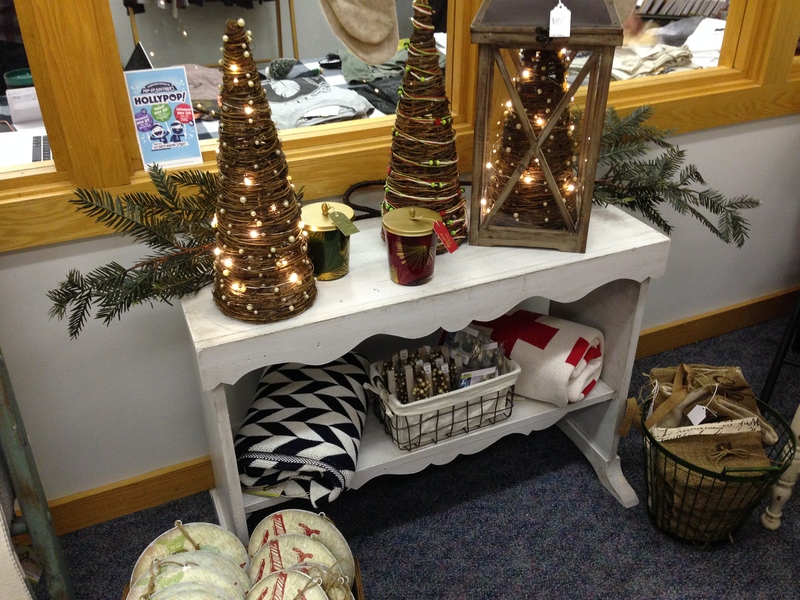 Our store’s vision is to simply offer Fort Wayne, and our surrounding communities, savvy gift options and exceptional customer service. We want to assist our shoppers in any way we can. 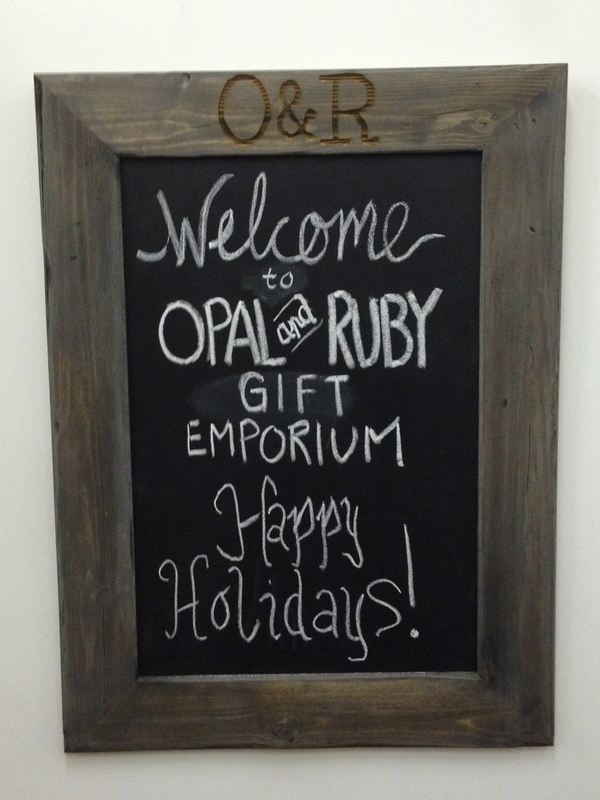 We can not thank our friends, new and old, who came by Opal and Ruby and supported us! Thank you for helping make this dream a reality! We look forward to serving you in the very near future! LOVE every throw on the ladder. Are those from a local store and/or will you be carrying them? In2Green makes the blankets! They are out of NY. They take remnants from a tshirt company, and spin the material to make the blankets! 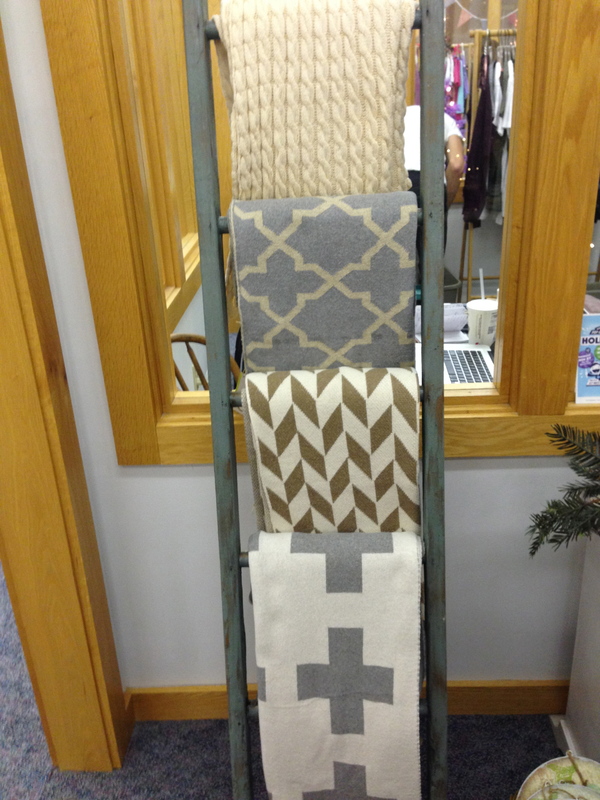 We will carry the blankets all year round at the store. 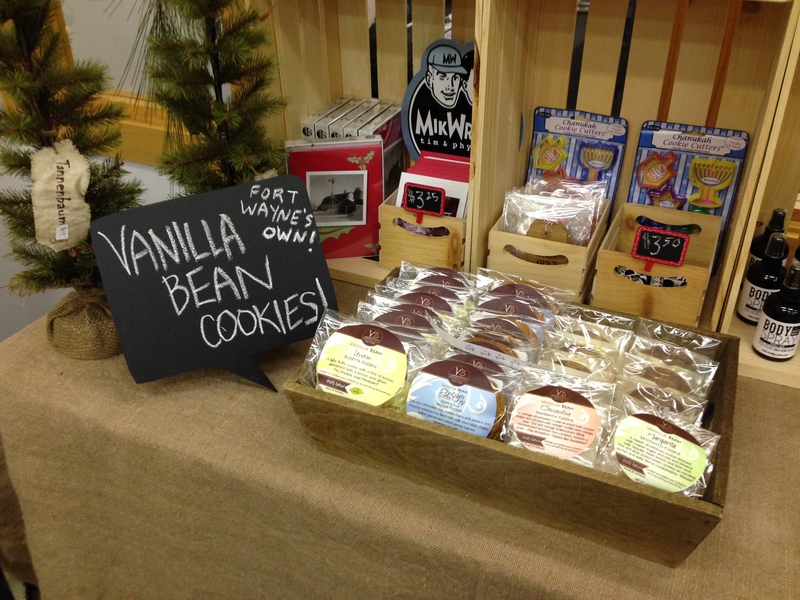 They were very popular at our holiday market! NextHappy New Year from Opal and Ruby!